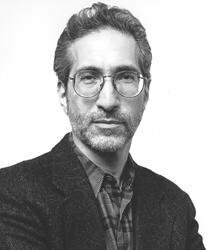 Harold Schechter is a professor of American literature and culture. 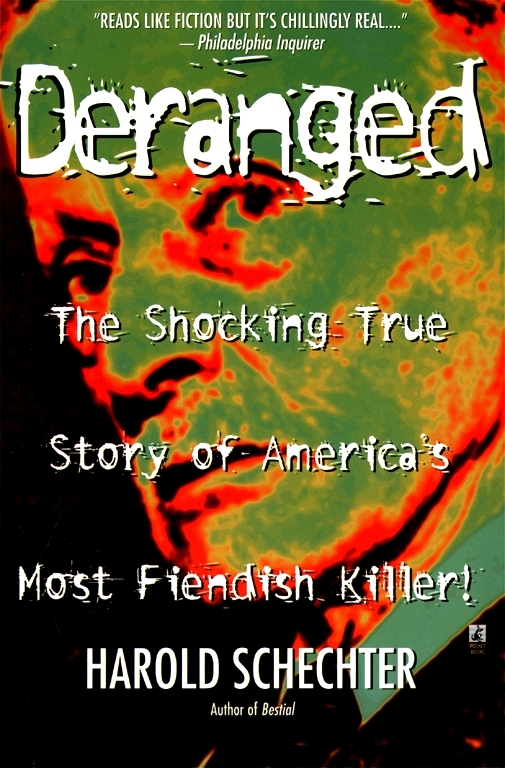 Renowned for his true-crime writing, he is the author of the nonfiction books Fatal, Fiend, Bestial, Deviant, Deranged, Depraved, and, with David Everitt, The A to Z Encyclopedia of Serial Killers. He is also the author of Nevermore and The Hum Bug, the acclaimed historical novels featuring Edgar Allan Poe. He lives in New York State.